The first minute of a roller coaster ride and the ninety-seventh minute in line at the DMV don’t seem to pass at quite the same rate. While our watches show time ticking forward at a uniform pace, the experience of time is anything but. Time is relative–not just in an Einsteinian way—but because the brain colors and shades the passage of time. 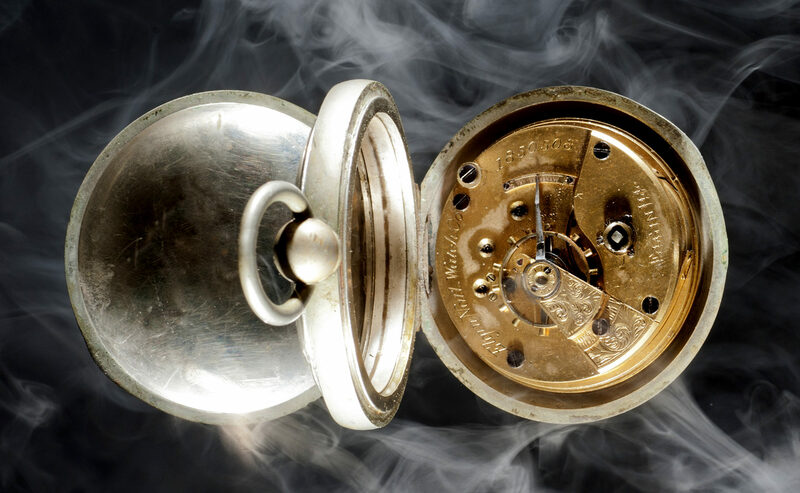 Through an interdisciplinary discussion among some of the worlds leading researchers, explore the human experience of time, including the fascinating relationship between memory and reality, and the chemical and electrical impulses of the brain that drive the experience. 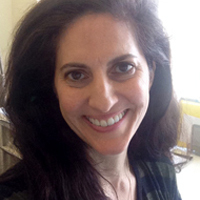 Lila Davachi is Associate Professor of Psychology and Neuroscience and the Director of the Center for Learning, Memory and Emotion at New York University. She received her Ph.D. from Yale University and conducted post-doctoral work at MIT. 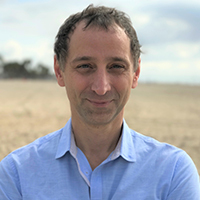 Dean Buonomano is a neuroscientist in the Departments of Neurobiology and Psychology, and a member of the Brain Research Institute and the Integrative Center for Learning and Memory at UCLA. 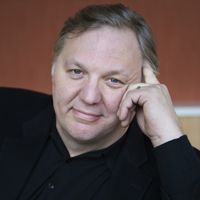 He is a leading researcher on how the brain tells time, and neurocomputation. 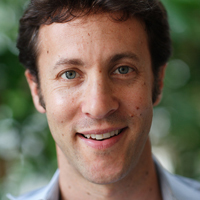 David Eagleman is a neuroscientist, best-selling author, and Guggenheim Fellow who holds joint appointments in the Departments of Neuroscience and Psychiatry at Baylor College of Medicine in Houston, Texas. 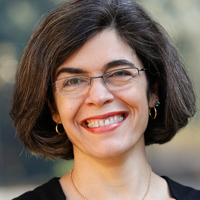 Anna Christina Nobre (known as Kia Nobre) is a cognitive neuroscientist interested in understanding the principles of the neural systems that support cognitive functions in the human brain. Her current research looks at how neural activity linked to perception and cognition is modulated according to memories, task goals, and expectations.